Centara Hotels & Resorts, Thailand’s leading hotel operator, recently signed a hotel management agreement with Chuan Development Hotel Company Limited, to develop its third COSI property in the South of Thailand, COSI Krabi Ao Nang Beach. Centara conceived a different kind of hotel to capture the new generation of freedom loving, tech-savvy travellers. The result is their new COSI brand, which opened its first property on Thailand’s popular Samui Island last December. Following its success, Centara broke ground on its second COSI in Pattaya earlier this year, and has now signed a third COSI in Krabi, one of the leading destinations in Southern Thailand. COSI is completely different from a traditional hotel. In place of the typical lobby counter are self-serve kiosks that speed check-in and check-out. 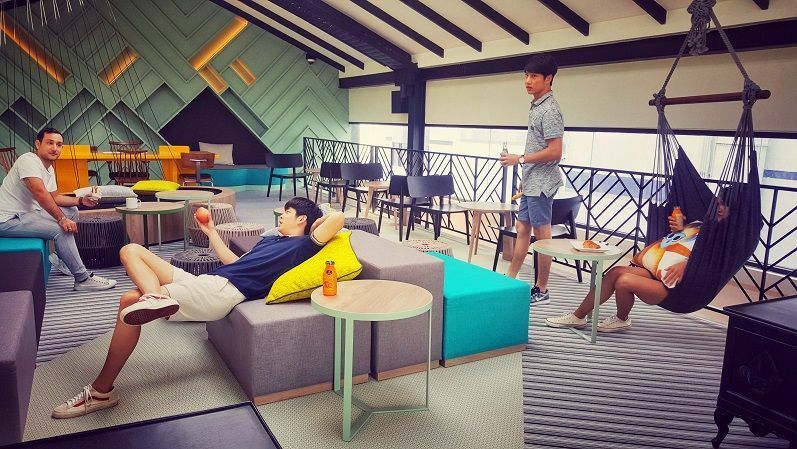 In place of typical restaurant and banquet facilities is the hotel’s Hub, a 24/7 social and media café where guests can grab a sip or a bite and connect with friends. Guests get daily credits to use for food and drink any time at the Hub’s WYSIWYG Café. Today’s travellers love their smartphones and smartphones love COSI. Guests can use their phones to book, check in, and play videos or watch movies on their room’s 43-inch SmartTV screen, which can mirror their phone screen. Fast and free Wi-Fi is everywhere. The Krabi hotel will feature 142 rooms. Their minimalist-mod design features comfy king or twin beds, power showers, digital safes and fridges. Each room will have five USB ports so guests can recharge their devices without worrying about converters. The hotel will also offer a swimming pool and laundromat. 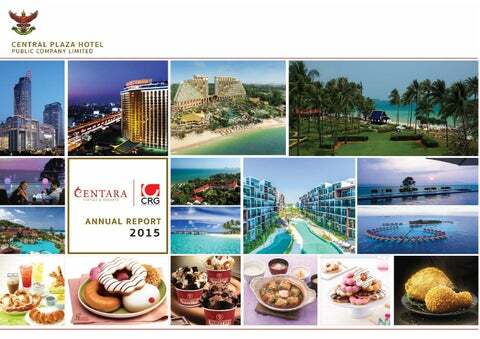 “I strongly believe this will be a successful partnership with Centara for the new COSI hotel in Krabi. As we are new in the hospitality business, working with such a renowned hospitality brand of Thai origin as Centara, is such a firm and important step for us” said Mr. Thanawat Phukaoluan, Managing Director of Chuan Development Hotel Co., Ltd.
Centara expects to open COSI Krabi Ao Nang Beach by 2020. Αναρτήθηκε από geop στις 9:22 π.μ.